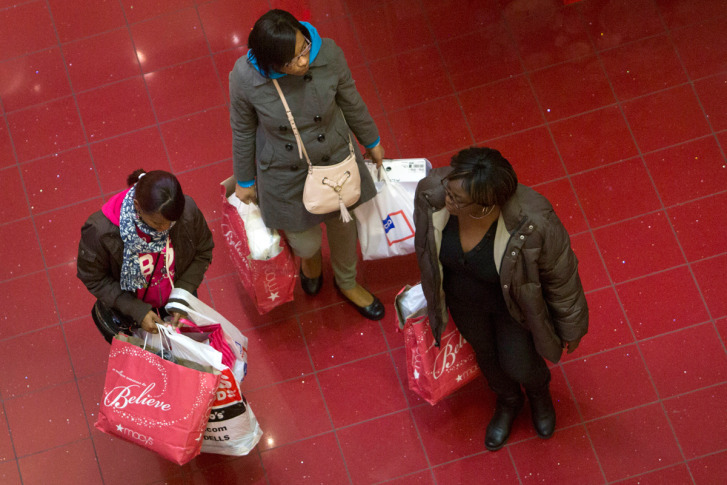 Stores get sneaky to get your money -- so you better get sneaky right back. WASHINGTON – As the holiday shopping season rolls along, you may find yourself spending more than you intended. But it’s not all your fault — retailers employ tricks to get you to increase the amount you spend. Some ways to combat those tricks are to try some tricks of your own. Bring $100 bills to the mall. “You’re less likely to break them on an impulse buy,” he says. “They have these rest areas where you can put your feet up. And next to these rest areas you might find a display of inventory that the retailer is finding hard to shift — right in your eye-line,” Fottrell says. Shop alone. Fottrell advises against taking the kids along for shopping experiences. “Kids are going to encourage you to spend more…as are partners,” he says. He says you’ll spend 29 percent more than what you’ve budgeted when kids come along. Forget the shopping cart — people who carry their stuff will spend less, he says. Be aware of online purchases. When shopping online, be wary of free shipping offers — especially if the offer says you need to spend, say, $50 to qualify. “So nothing’s free. You have to be really careful — even retail pros fall for this. The bill could be $41 and then they’ll go looking for other items to bring them up to that $50 mark,” Fottrell says. It’s the ultimate shopping manipulation.